There are four credit bureaus licensed to operate by the RBI in India today, namely CIBIL, Equifax, Experian and CRIF High Mark. 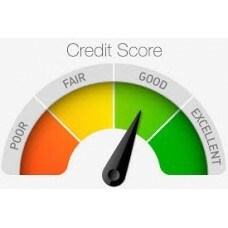 With CIBIL being the oldest, a credit score has become synonymous with a CIBIL score. CIBIL scores are a numeric indication of your credit health, and are assigned a value of between 300 and 900.